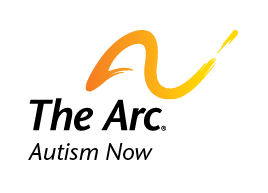 The Autism Society offers information about local events and community resources for those living in Kentucky. Through Autism Source, one of the components of the website, families can locate local doctors and other service providers in the area. Date posted: August 15, 2011. Content created by The Matrix Group. Last updated: January 18, 2013. Local Resource Type: Advocacy, Resources.